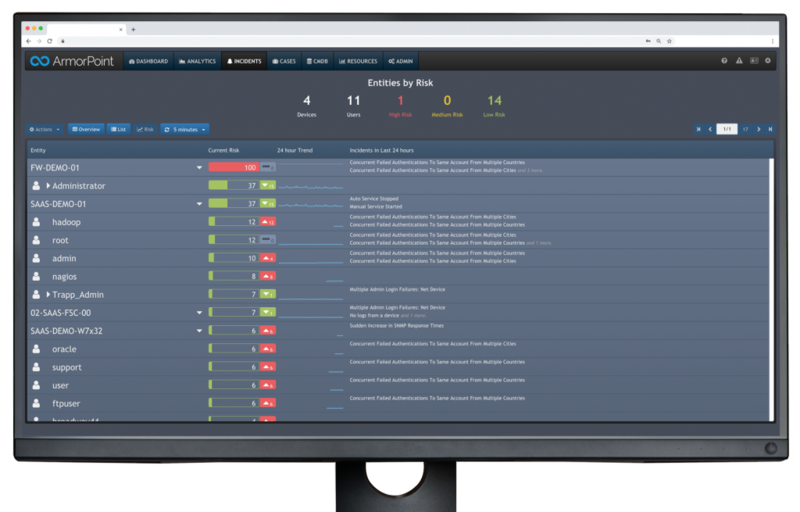 ArmorPoint’s native incident management capabilities can be leveraged to bolster existing security response efforts or add new incident management tools to protect networks of virtually any size or deployment. If for any reason your company encounters a security emergency, our platform helps get your company network back to safe operating levels as quickly and as efficiently as possible to minimize any damage caused to the business. Expert ArmorPoint security professionals monitor and respond to network threats as soon as they’re detected, 24 hours a day, 365 days a year. ArmorPoint users gain a security solution that can fully and automatically respond to network threats if and when necessary, even after normal working hours.